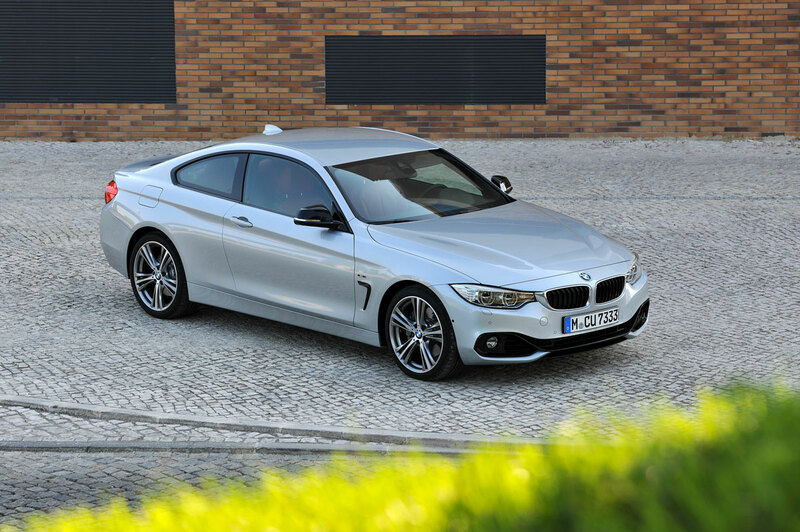 Launched as the fourth generation of BMWs sporty mid-size Coupe, the new BMW 4 Series Coupe embodies the very essence of aesthetic appeal and dynamics in the premium segment. 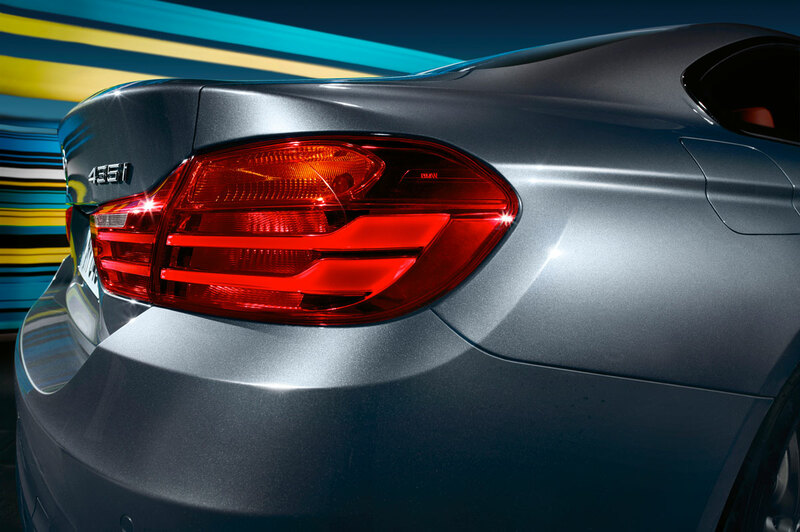 Its stylistic features carry the promise of a powerful presence on the road, stand-out dynamic ability and driving pleasure in abundance. 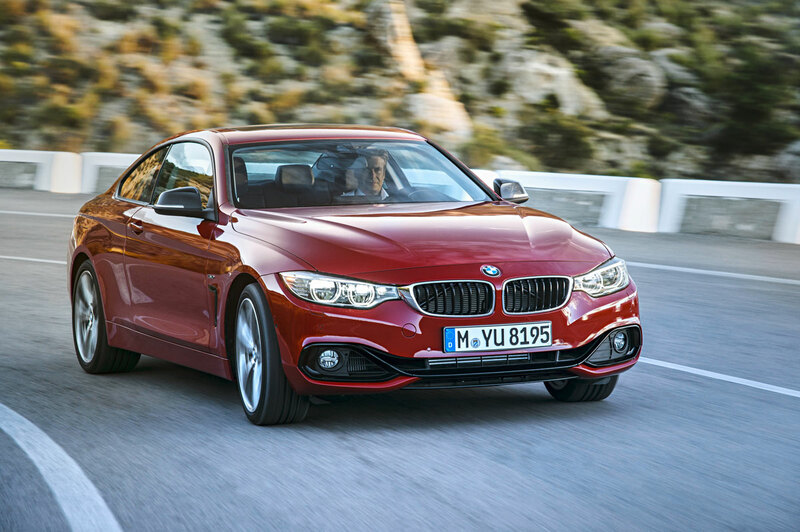 Indeed, the new BMW 4 Series Coupe represents a paragon of balanced proportions and the final chapter in a story of development. 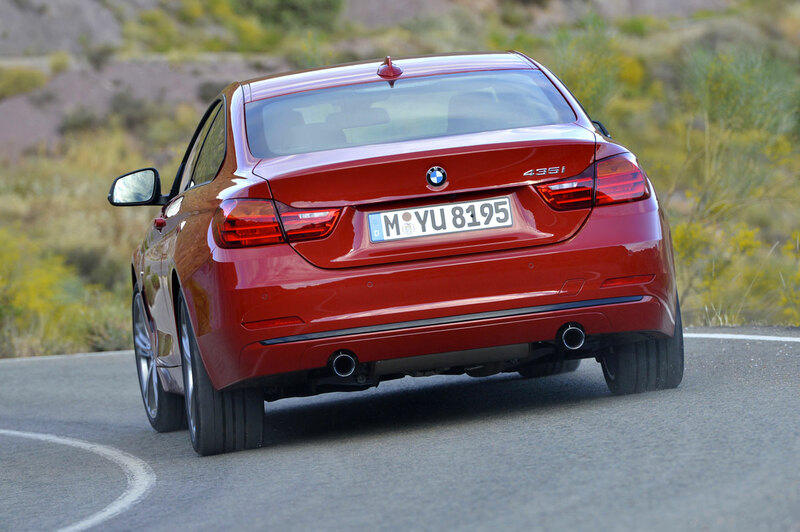 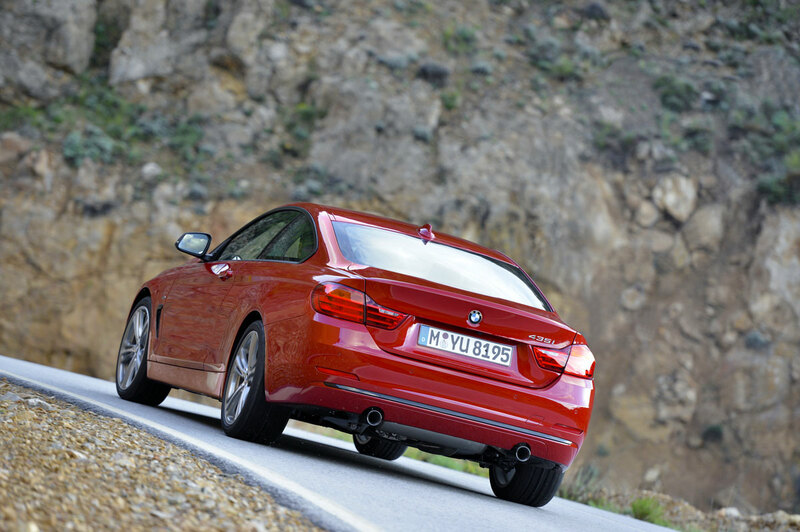 The 4 in its title headlines this new era for the Coupe and emphasises not only its stand-alone design, but also an even greater technical differentiation from its BMW 3 Series cousins. 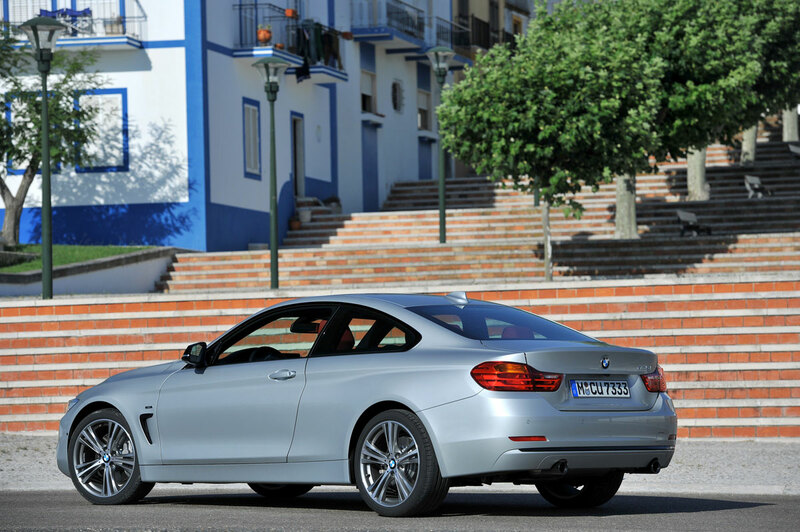 The new BMW 4 Series Coupe is visibly larger in width and wheelbase than the outgoing BMW 3 Series Coupe, and its dynamically stretched coupe silhouette sits considerably lower to the road. 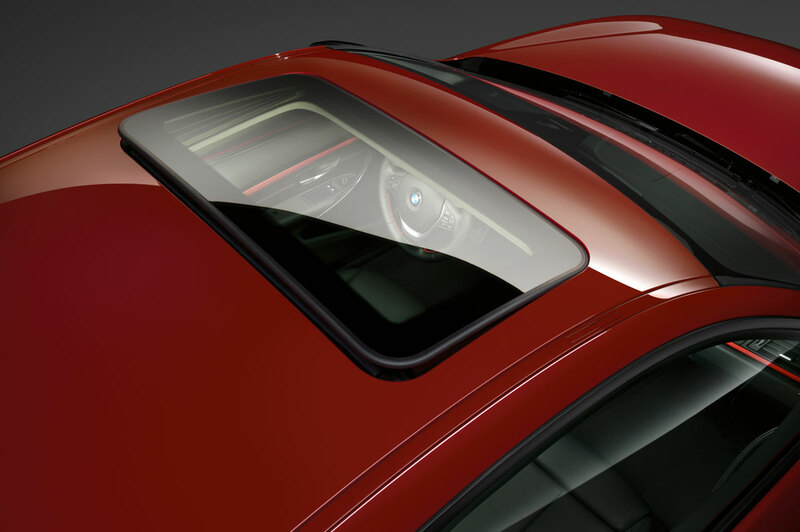 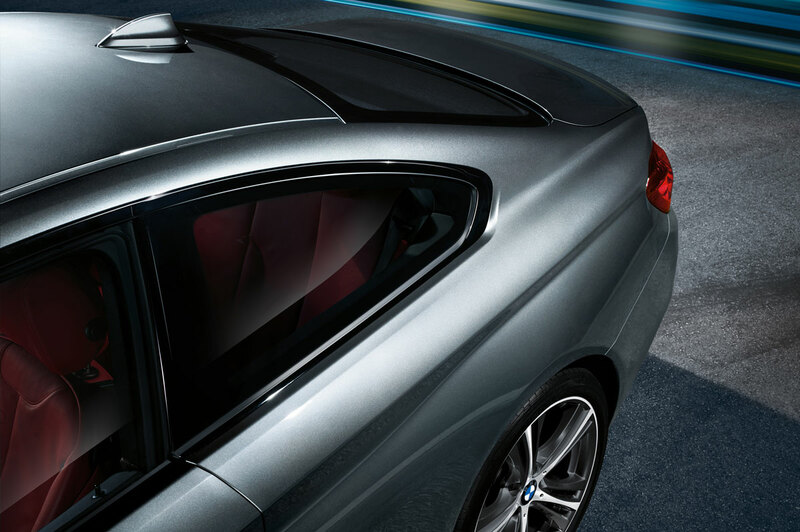 This, together with its BMW-typical short overhangs, long bonnet and set-back passenger compartment with flowing roofline, lends the BMW 4 Series Coupe impeccable visual balance. 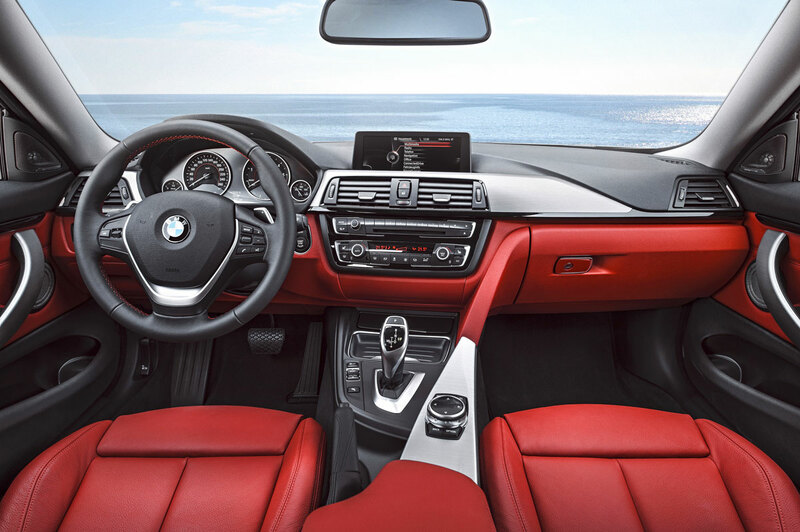 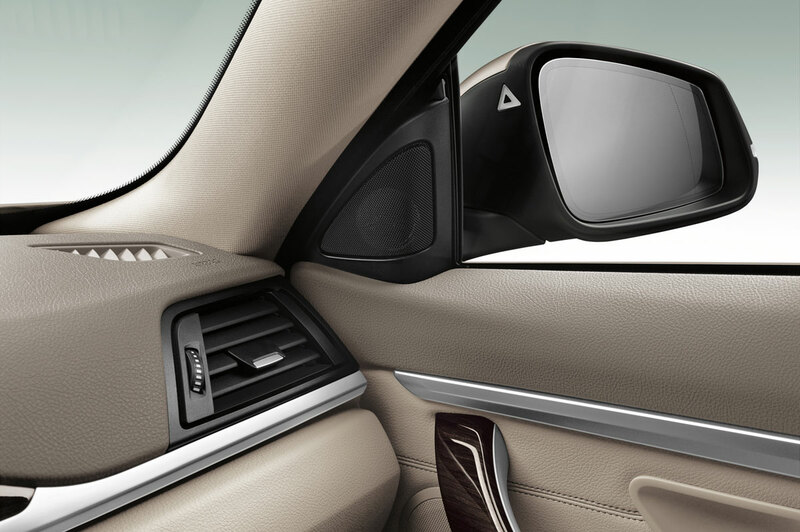 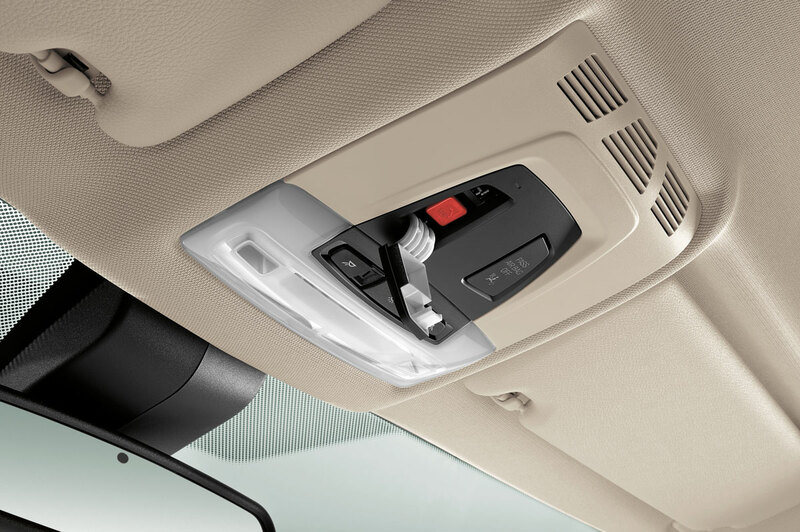 The interior of the BMW 4 Series Coupe presents a stylish fusion of sporting allure and exclusivity. 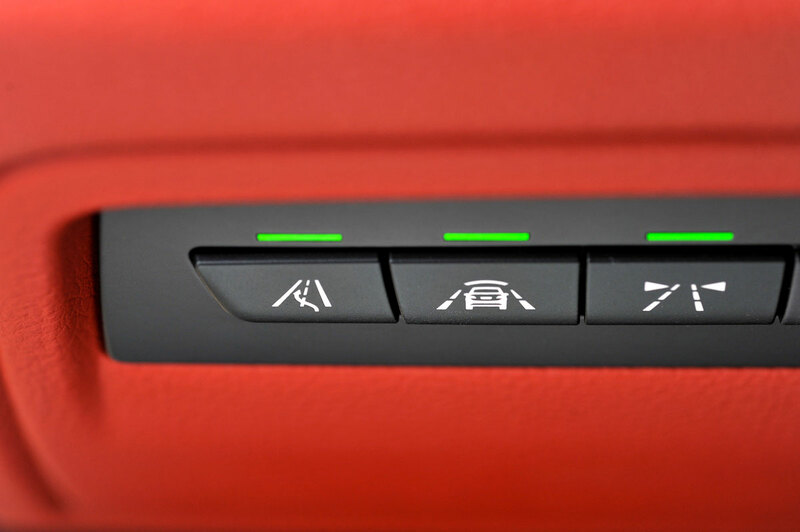 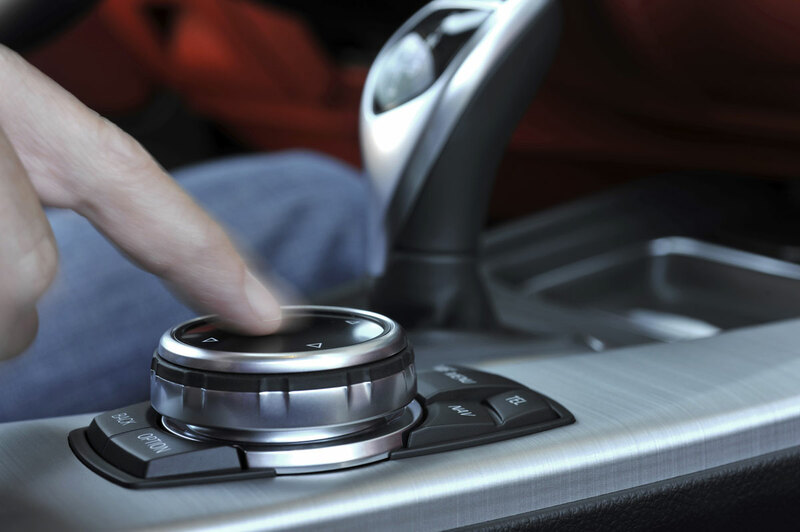 All the controls central to driving are arranged ergonomically around the driver and give him or her optimum access to all functions. 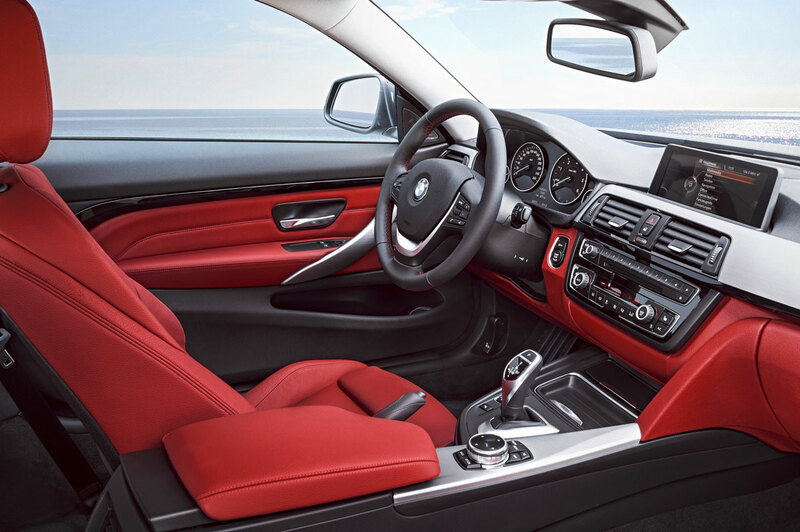 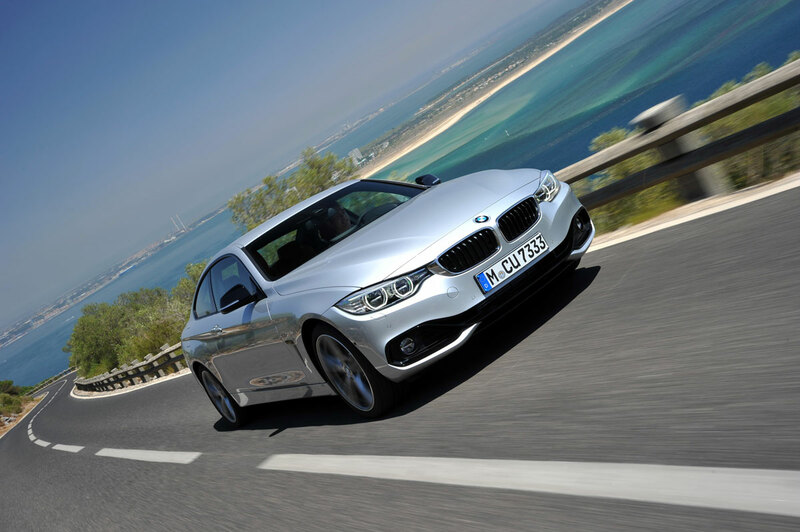 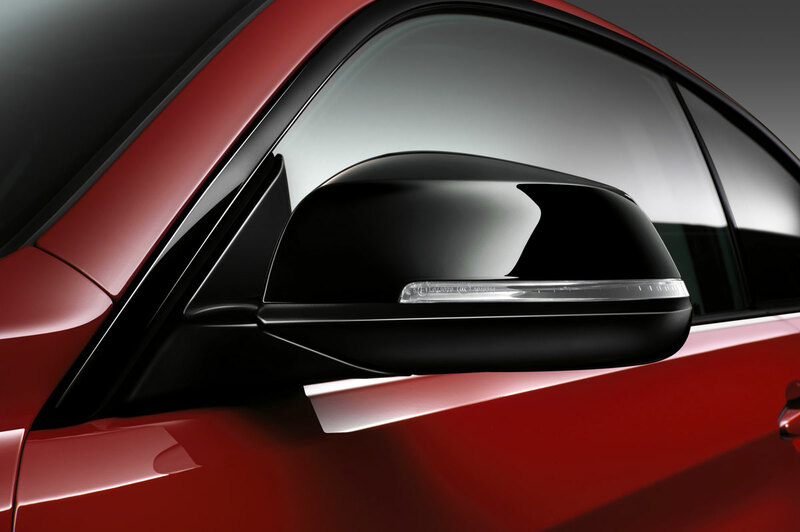 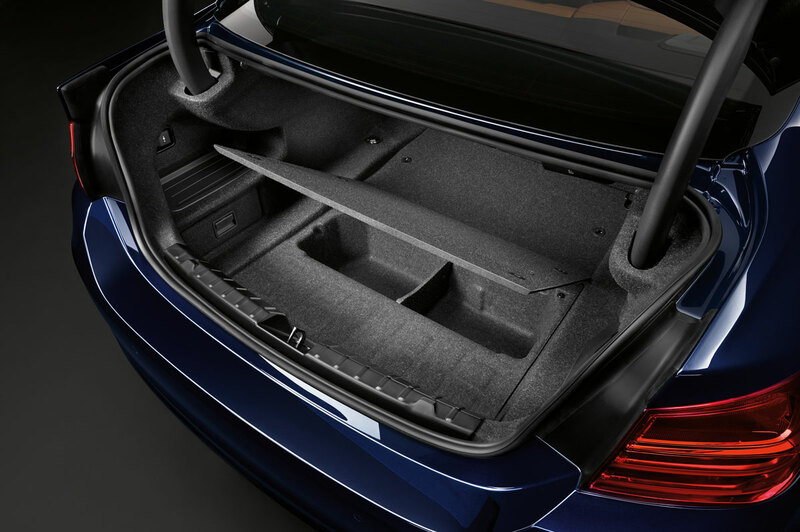 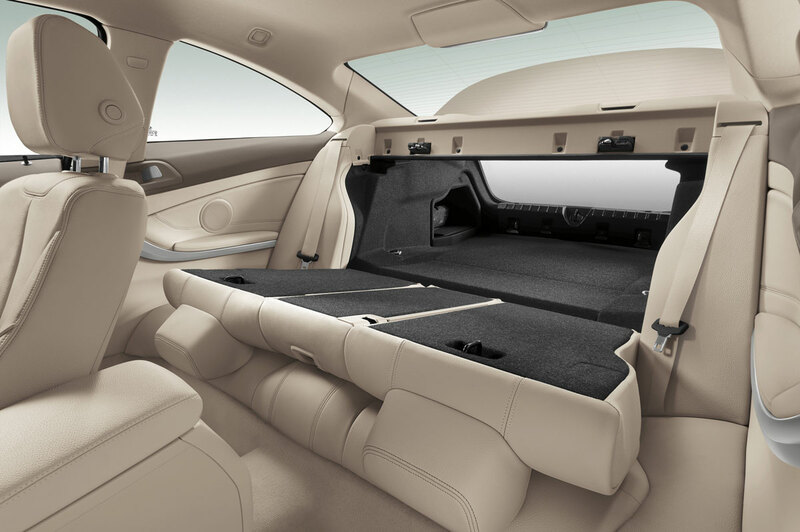 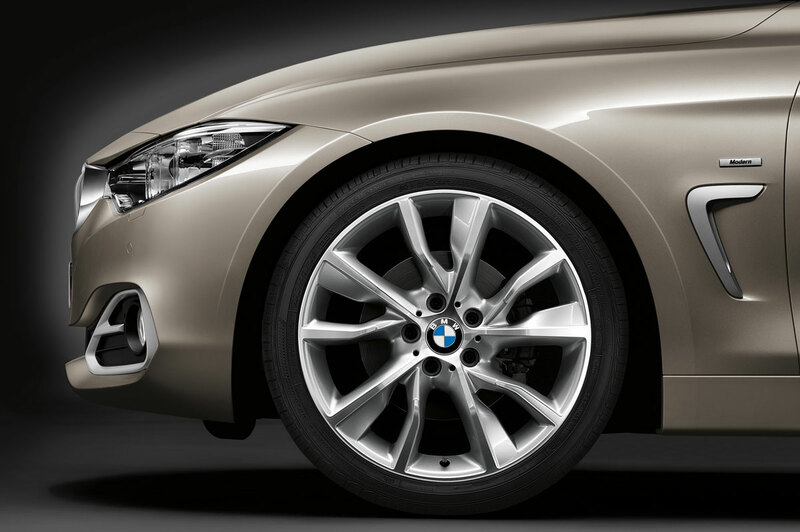 In the rear compartment, powerfully contoured seats underline the sporting credentials of the BMW 4 Series Coupe. 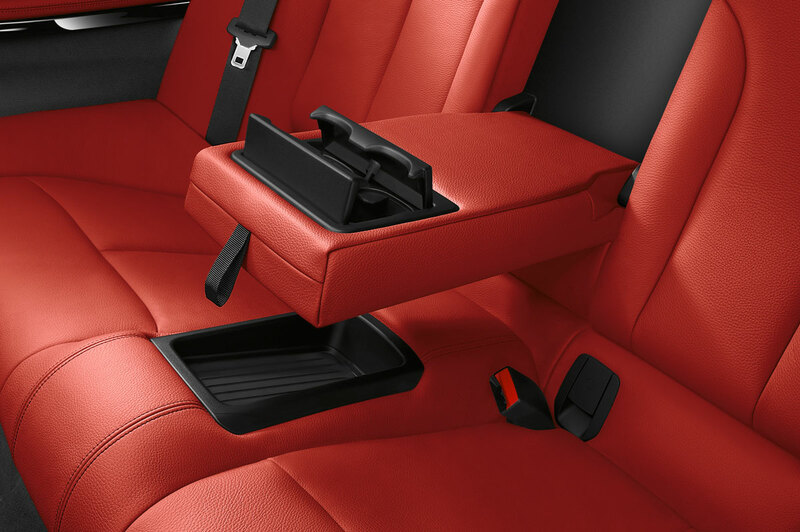 Recessed head restraints and broad, continuously moulded side supports give the rear bench the appearance of two individual seats. 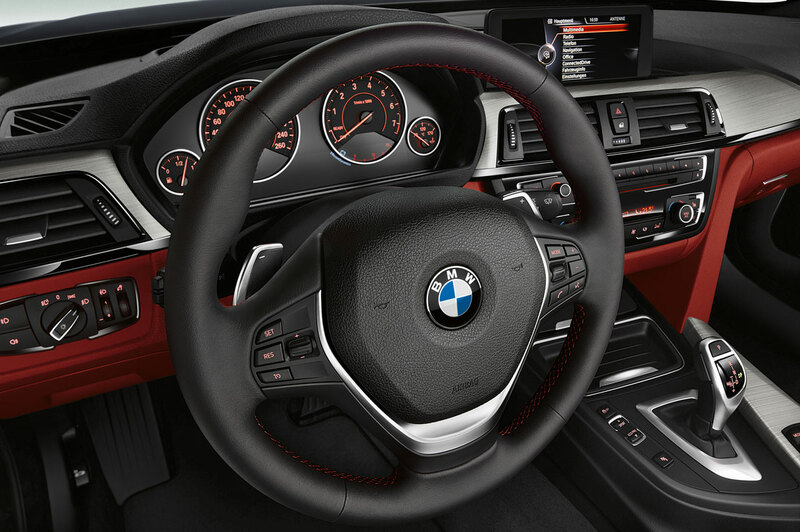 High-grade material combinations and unbeatable finish quality accentuate the premium ambience of the new BMW 4 Series Coupe. 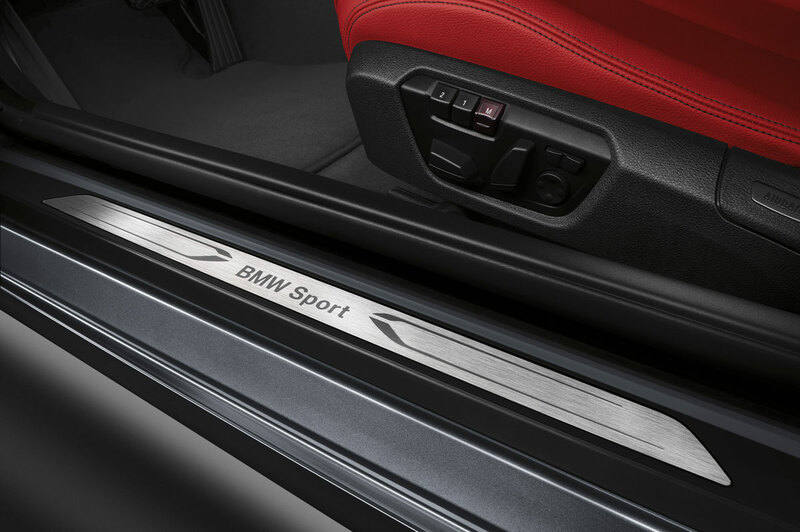 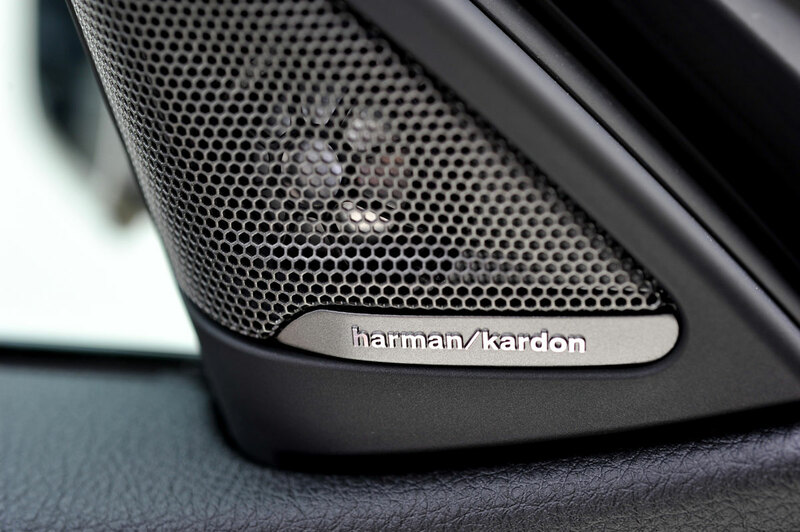 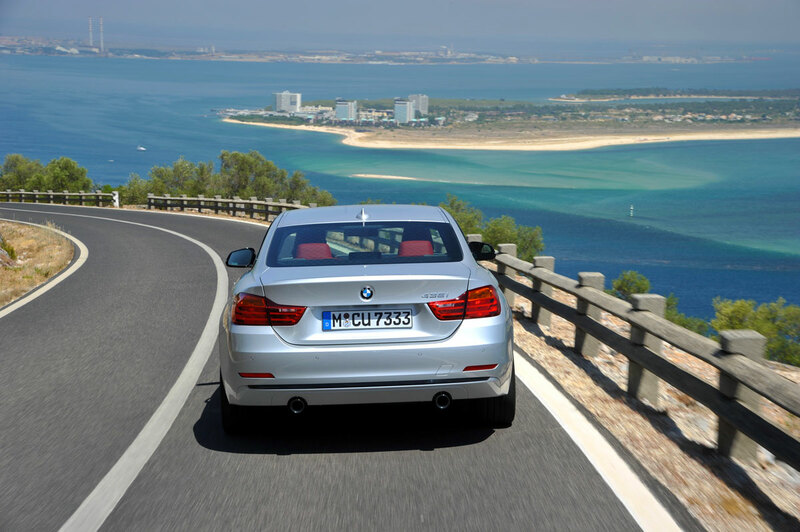 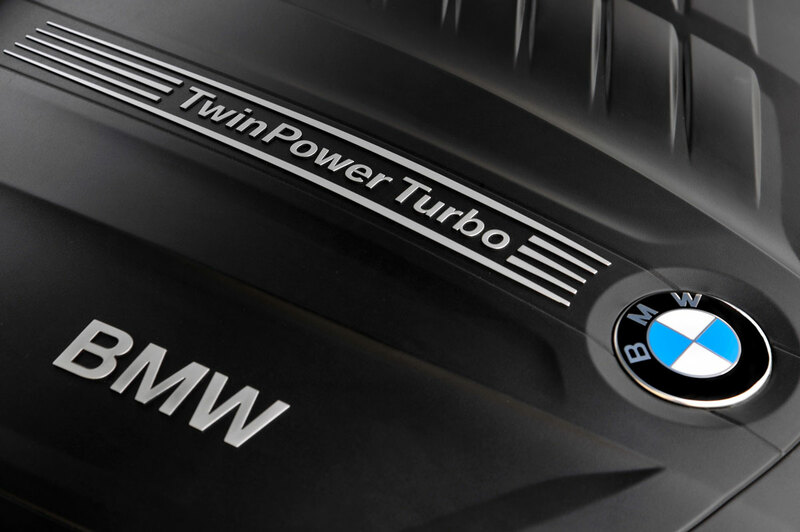 Customers can choose from three equipment combinations and an M Sport package as alternatives to standard specification. 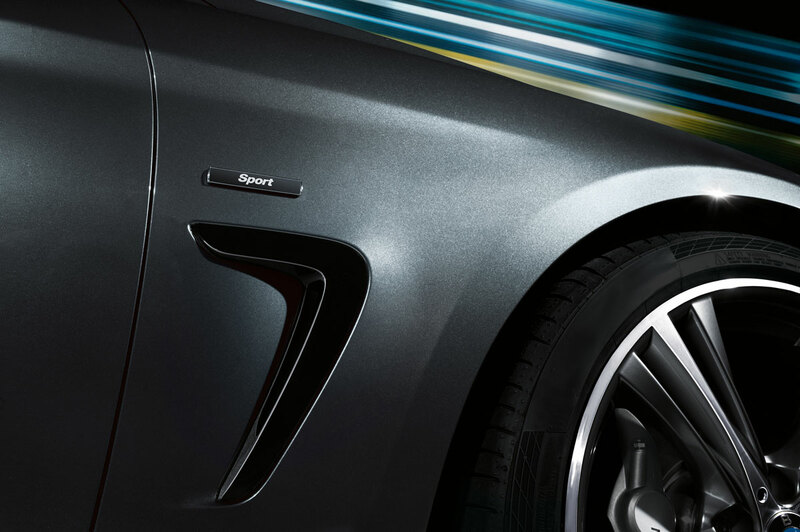 The Sport Line, Modern Line and Luxury Line packages allow visible individualisation of the car exterior and interior appearance. 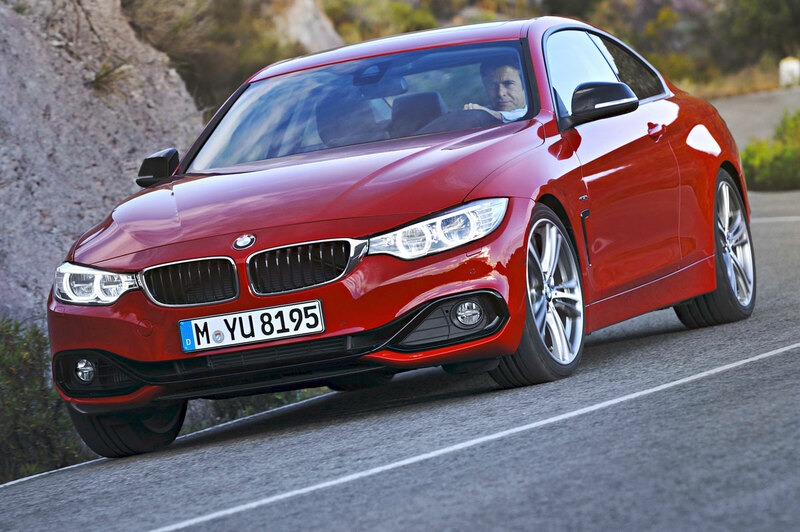 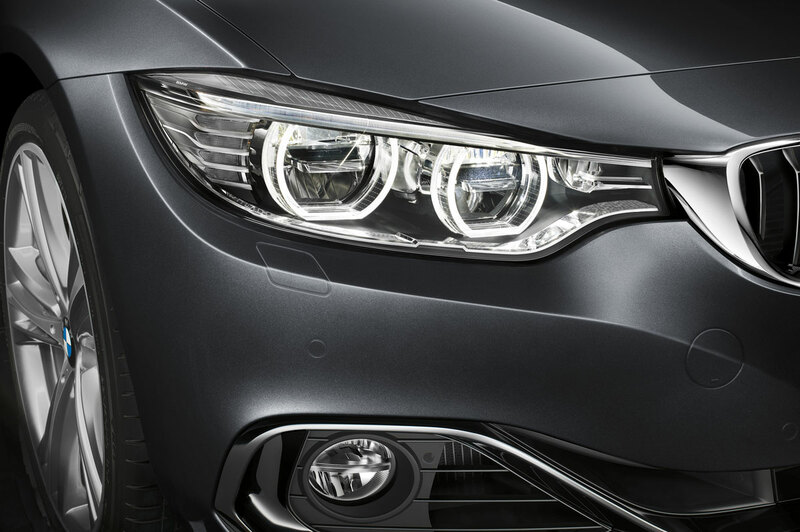 Расскажите друзьям о "New BMW 4 Series Coupé"